A quick view of the most influential metrics in Fremont. 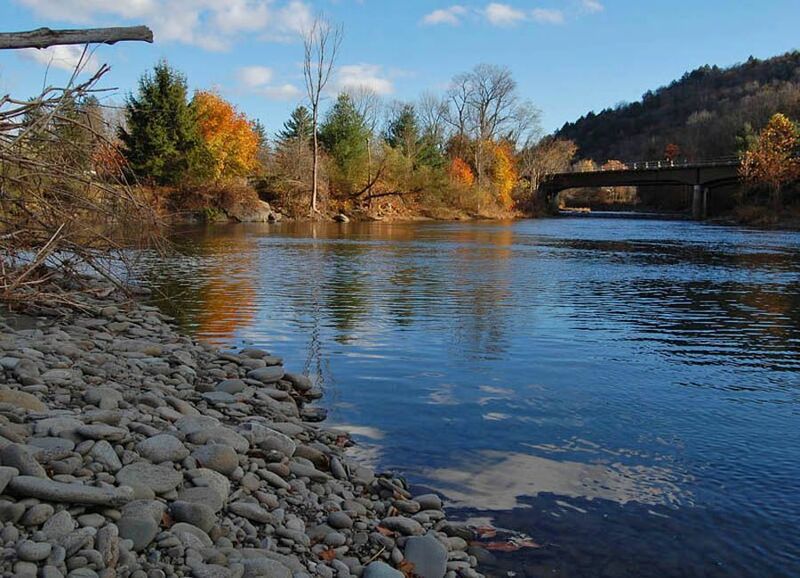 Fremont is a beautiful area abundant with nature's beauty and comfortably nestled in the Northwestern corner of Sullivan County. Abutting the great Delaware River, the options of numerous for enjoying the wonderful sites, sounds and activities that the river and the country offer. 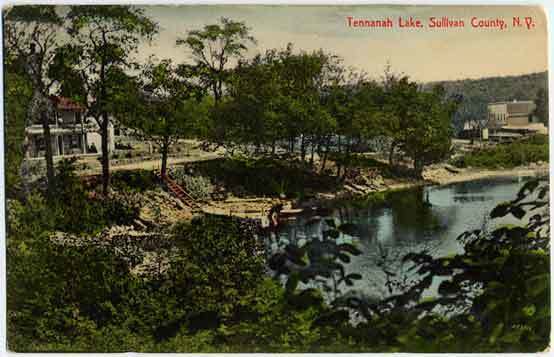 Home to Acidalia, Basket, Buck Brook, Fremont Center, Hankins, Long Eddy, Mileses and Obernburg, Fremont boasts three recreational lakes - Tennanah Lake, Lake Muskoday and Lake Anawanda - an 18-hole PGA golf course complete with clubhouse, restaurant and motel, an old-fashioned hotel, an organic restaurant, a monastery, several churches, several bed & breakfast establishments, a river-side campground and canoe livery. The Village of Hancock is The Northern Gateway to the Delaware River. 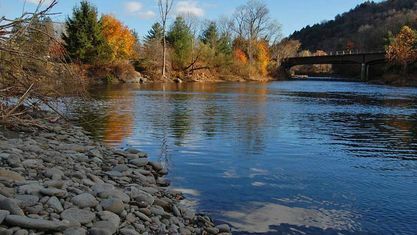 The East and West Branches of the Delaware River converge at the base of Point Mountain in Hancock to form the headwaters of the Delaware River, which eventually flow to the Atlantic Ocean. This village, whose main industries are timber and bluestone, features streams, lakes and ponds teeming with rainbow, brook and brown trout, perch, bass bullhead and eel. The Town was named after General John C. Fremont an anti-slavery, political figure and Civil War General whose presidential campaign slogan was "Free Soil, Free Speech, Free Men, FRE-MONT!". The Town's land area of 32,800 acres offers a distinct rural beauty and a history that dates back to its founding in 1851 when the only way to access the Town was via the waters of the Delaware. It was created by dividing the Town of Callicoon, and the lands of Fremont were the last in Sullivan County to be opened up for settlement as there were no roads to it in any direction. It is said that the first settler here settled at Hankins in 1780. In addition to the settlement at Hankins, two other parts of the town were independently settled. 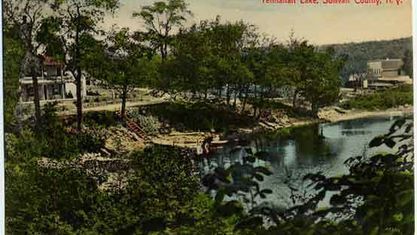 One at Long Pond (now Tennanah Lake) and the other at Basket. Since that time the town has managed to grow and flourish without losing its original beauty and tranquility. It has become a hide-away for those who love peace, privacy and seclusion... and a great place to dodge the papparazzi! View our selection of available properties in the Fremont area. Check out the latest demographic information available for Fremont. Get to know Fremont better with our featured images and videos. Learn more about schools near Fremont complete with ratings and contact information. Browse through the top rated businesses in the most popular categories Fremont has to offer.